The Sky Valley Volunteers are saving the world. We will be planting baby oak trees in the local mountains to restore the local habitat. 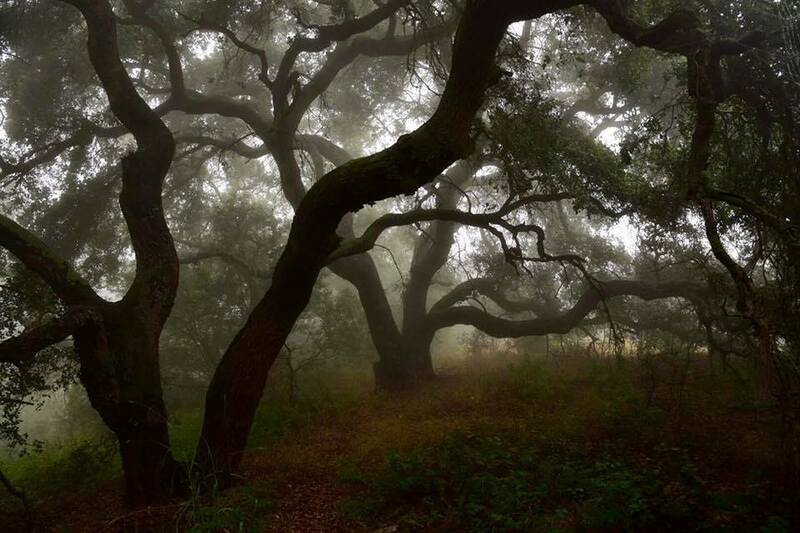 Our oak groves have been devastated by FIRE, climate change, drought, and invasive pests. We’ve roused a community to help us, we’d love it if you can join us. Sage Ranch is located at 1 Black Cyn Rd. Go to the top of Woolsey Canyon, turn right, then turn left at the first driveway. Please drive to the upper parking lot. We’ll be there!